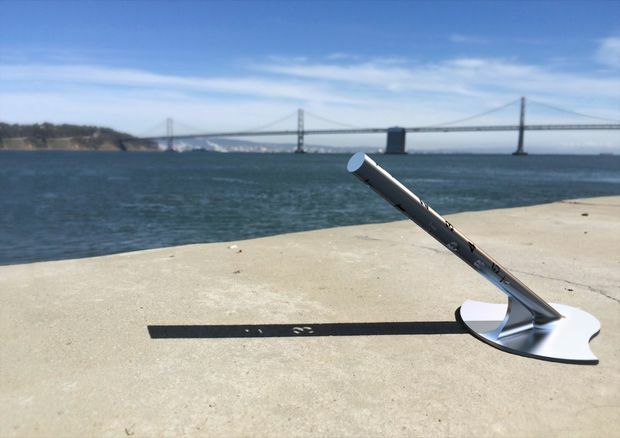 Did you know sundials can show digital time? You do now! Best of all you can build one yourself, as the creator has open sourced the project. In the video, he explains how he designed the sundial. He used something called OpenSCAD to build it algorithmically, using the program to create the matrix for each of the numbers he wanted the sundial to show. He then combined these at the appropriate angle into a single, 3D printable model. You can find instructions on how to make one yourself, here. I actually managed to find more digital sundials, like this one. But none of them seem to be as well functioning yet simple as the one above. I think it’s time to get that 3D printer running again!